Fairway Hills. 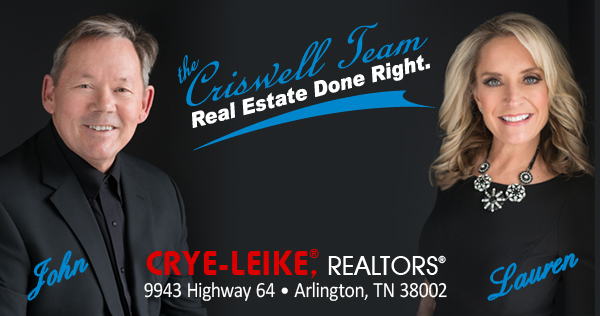 For a complete plat of the planned subdivision, click HERE. 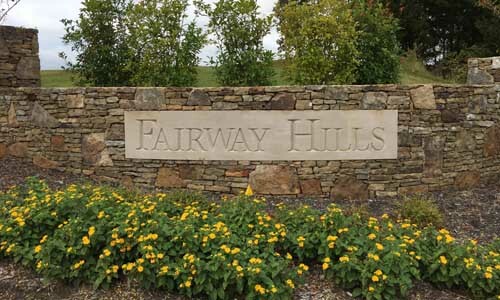 To schedule a tour of Fairway Hills, or to discuss building of your own dream home here or in any of our great communities, please call our sales and building team at 901-466-1991.